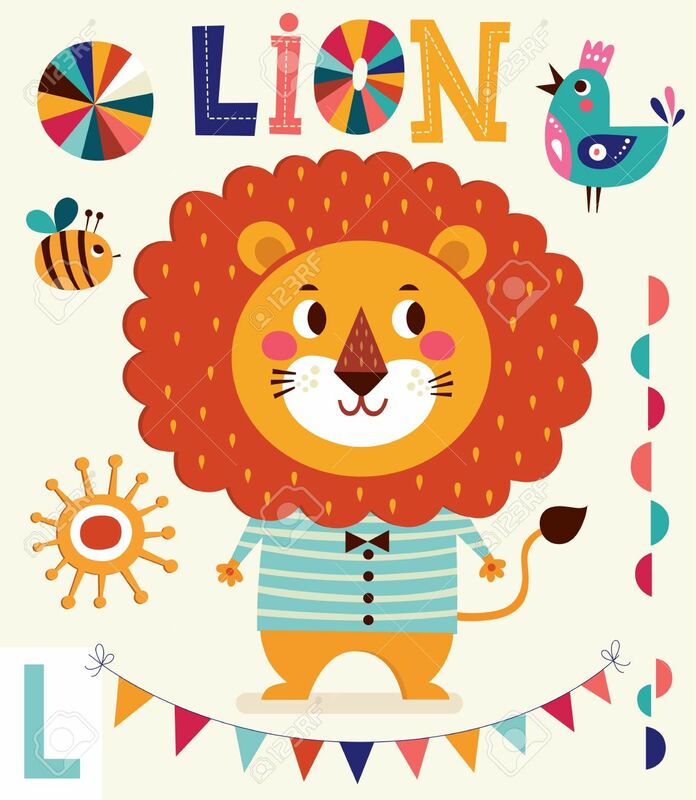 Cartoon Character Fun Lion. Series Alphabet For Children. Letter L. Vector Illustration. Baby Card With Lion Boy Royalty Free Klipartlar, Vektör Çizimler Ve Stok Çizim. Image 41444704.